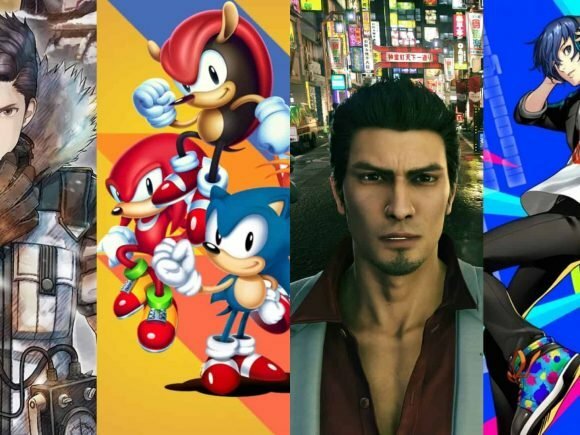 European retail listings for a number of Sega published titles have been spotted online. 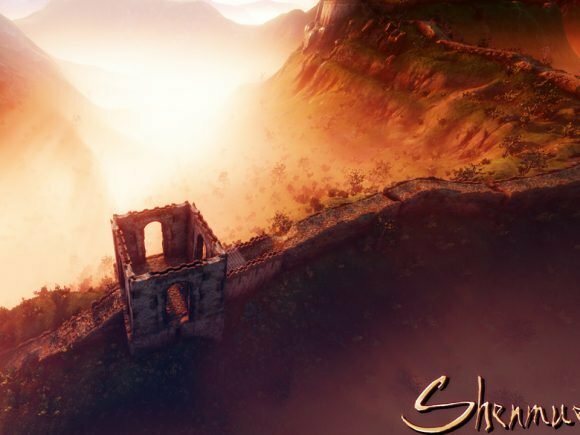 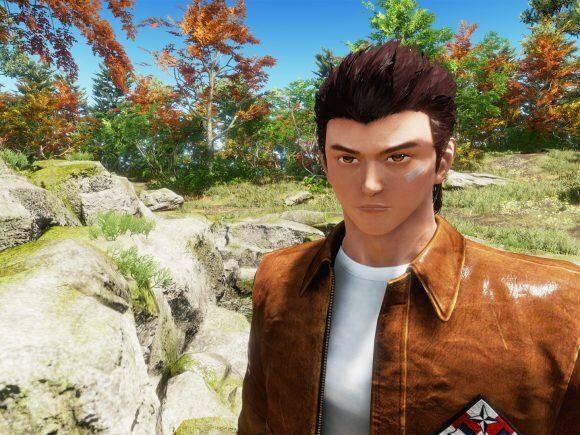 The official Shenmue III website updated fans with new information pertaining to the highly anticipated title. 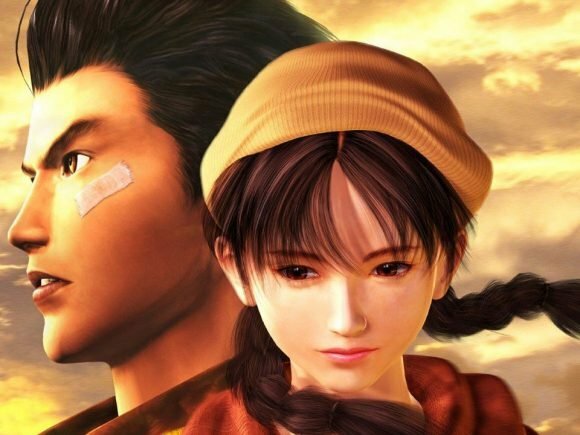 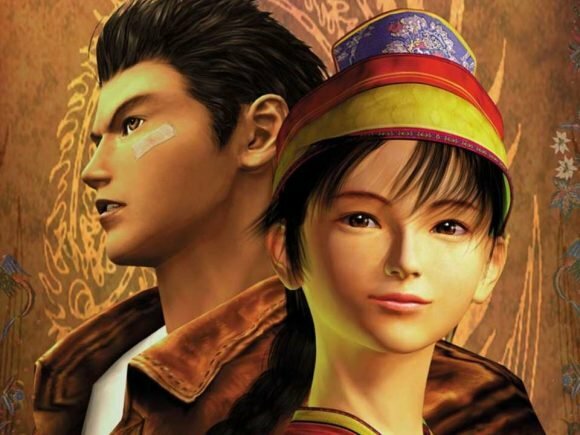 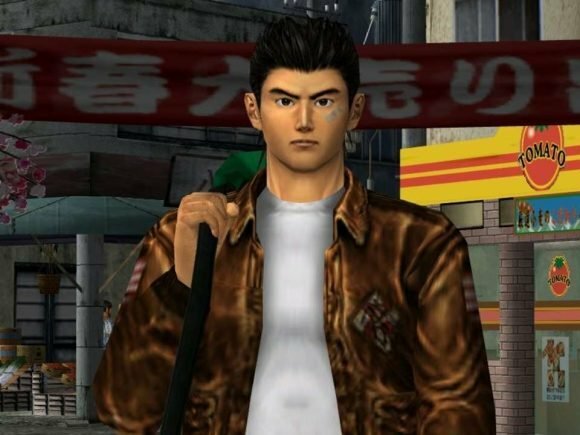 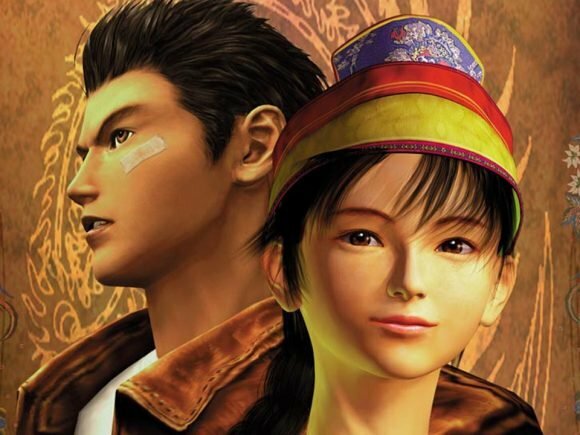 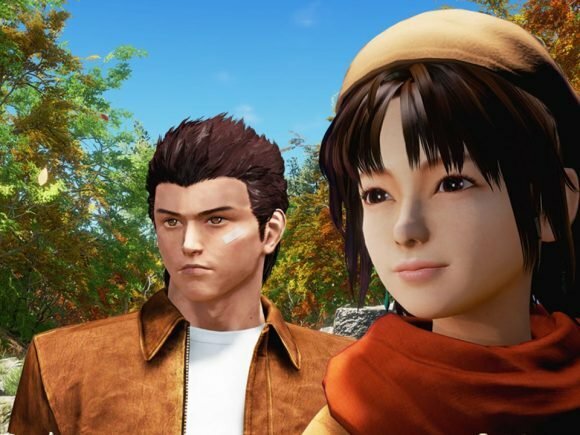 In a somber video released today project director, Yu Suzuki, announced the release of the highly anticipated Shenmue III is delayed. 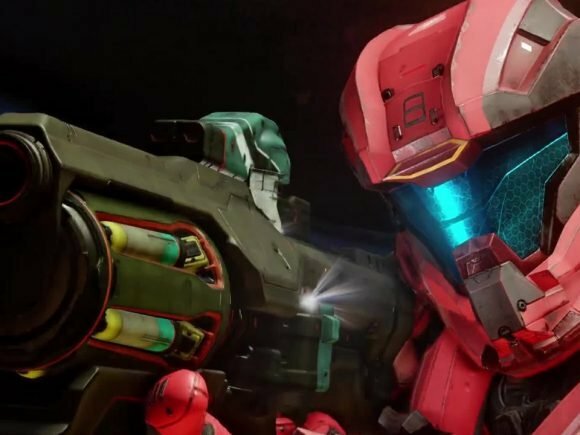 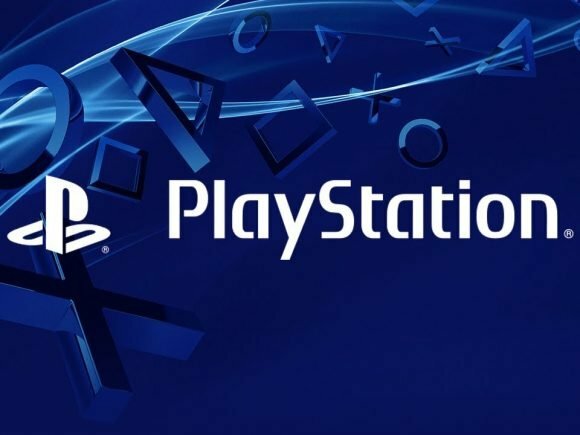 Those waiting for one of the most anticipated sequels of all time won’t be seeing it at E3 2017. 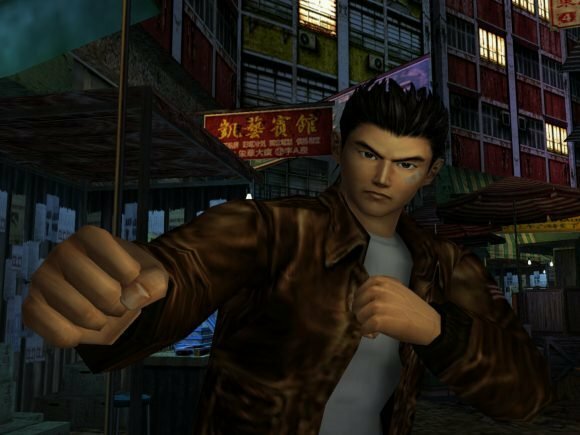 There was sound and fury, but what did it signify?